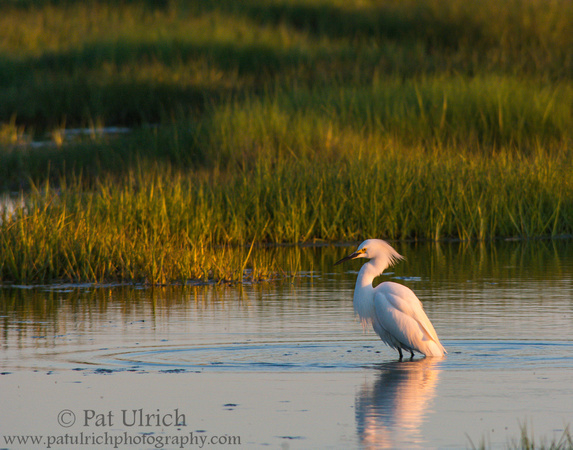 Gorgeous photos, Pat! Good to see you posting again and congratulations on the baby! Thanks for the kind words, Brian. Hope you are doing well, and your new year is off to a great start! 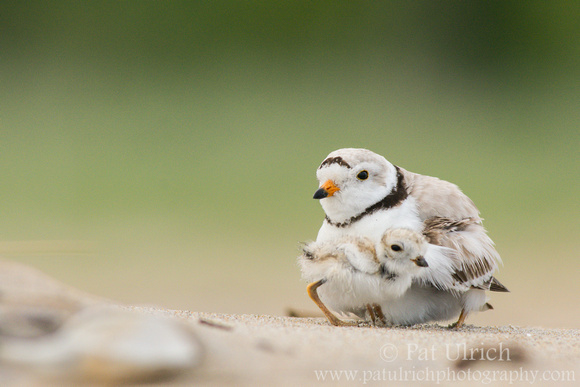 There is little more endearing than a Piping Plover and hopefully we can continue to protect these birds and allow them a little habitat to breed. Near Saubke Beach, ON they have successfully raised young for at least four years (maybe longer) and we can only hope that they will return again this year. The last time we visited the site we all held our breath as a Merlin cruised overhead. 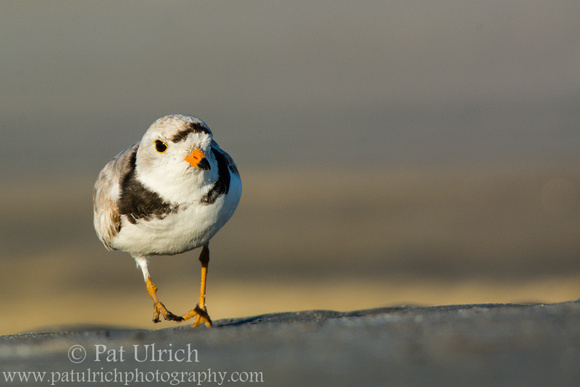 I agree, piping plovers really are a special species. 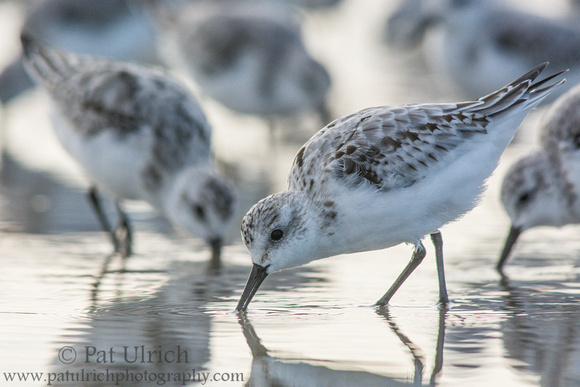 Glad to hear they are finding suitable breeding habitat in your area, and I hope they continue to be successful there! Great pictures - and welcome to the world of parenting! Hope all is well and that you can still steal the odd moment for the birds. Many thanks, Stewart! Being a parent is an amazing experience, and I'm so excited to share our natural world with my son! What a splendid set of photos! 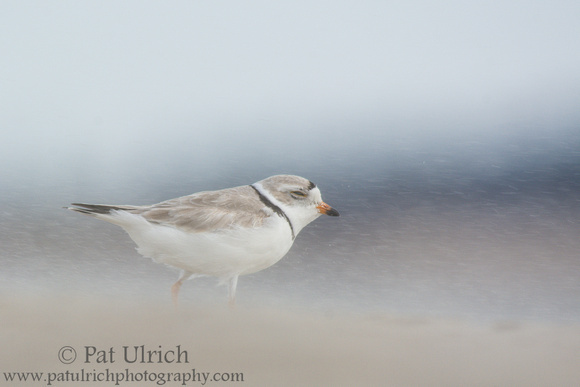 I could almost feel the sand hitting my face as I watches the plover bravely face the wind!